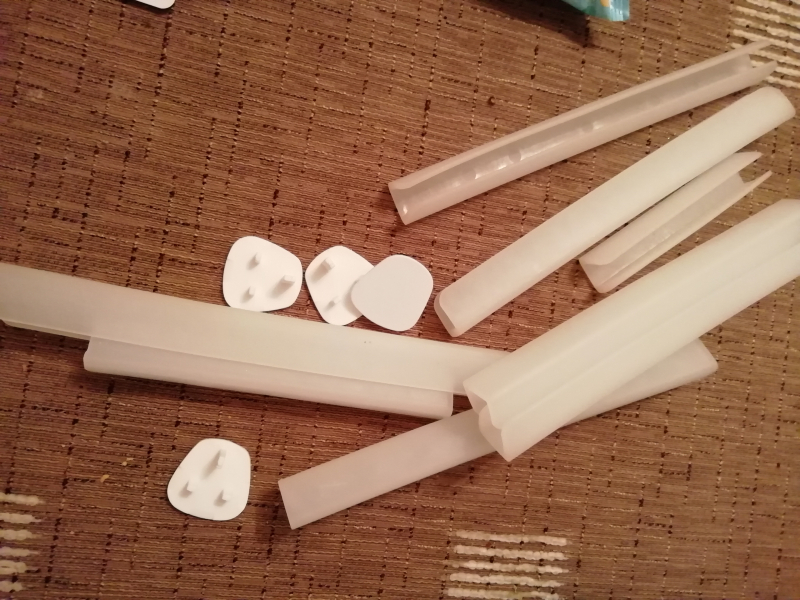 Keeping reusable items out of the waste system since 2005 - it's not waste until you waste it! Please do not throw your old stuff away, someone, somewhere may still find a use for it. 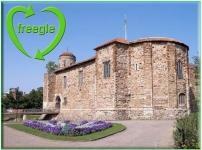 If you live in our group area join up and offer it locally. These are 60cms long and Made in the UK. They are in relatively good condition. Terracota in colour, they are very easy to look after. 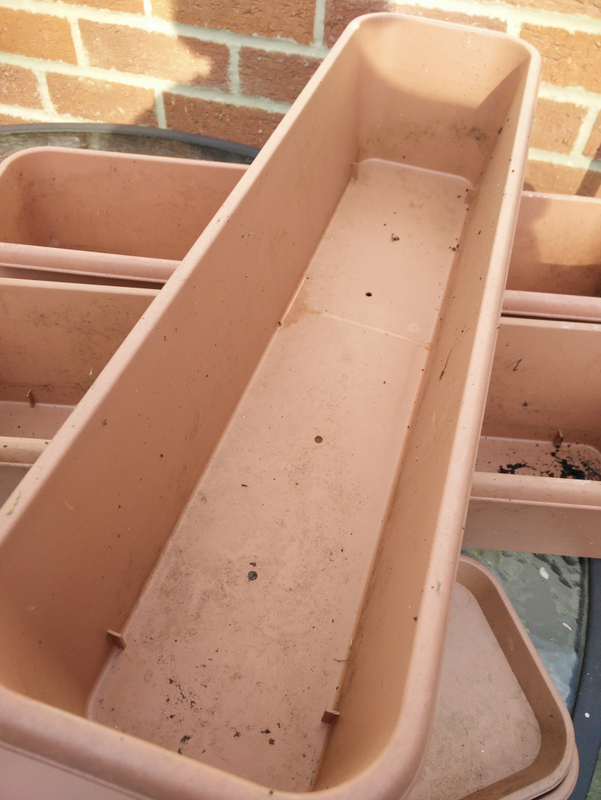 They have drainage holes drilled in them and hence i have drip trays for them to avoid staining etc. I used them one season and have stored them since. I have hosed off the winter grime but they could do with a further clean if you want to make them look their absolute best! I am available most times for collection - as long as I get prior notice so that I can make sure that I stay in . 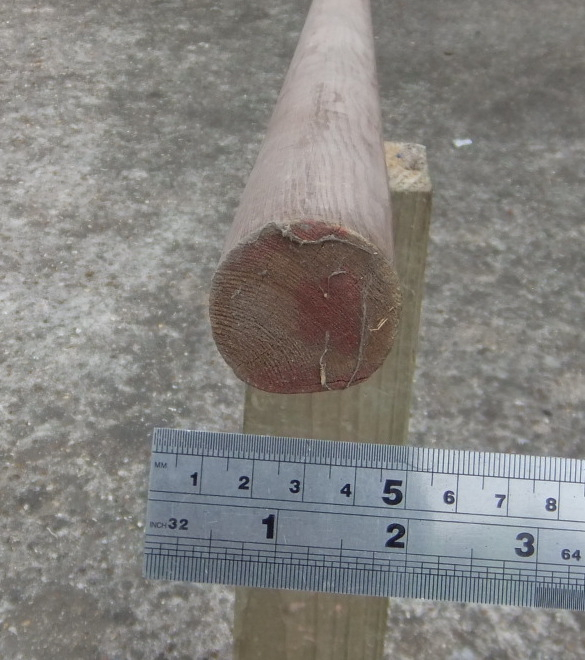 Wooden banister rail 3590 mm long and 45 mm diameter. The hasn't been coated with any wood treatments or painted. 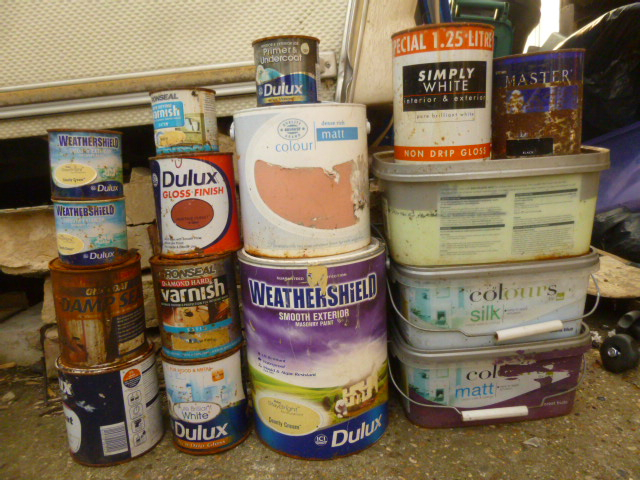 Collection only from Wivenhoe. Never know quite why people want these but I have 140 if you're interested. Not currently in working order - only generates steam without the base attached, so I suspect there's a blockage. In otherwise good condition, if someone knows how to fix it or wants it for parts. Comes with all original attachments. Perfect condition, very stable. No longer needed. 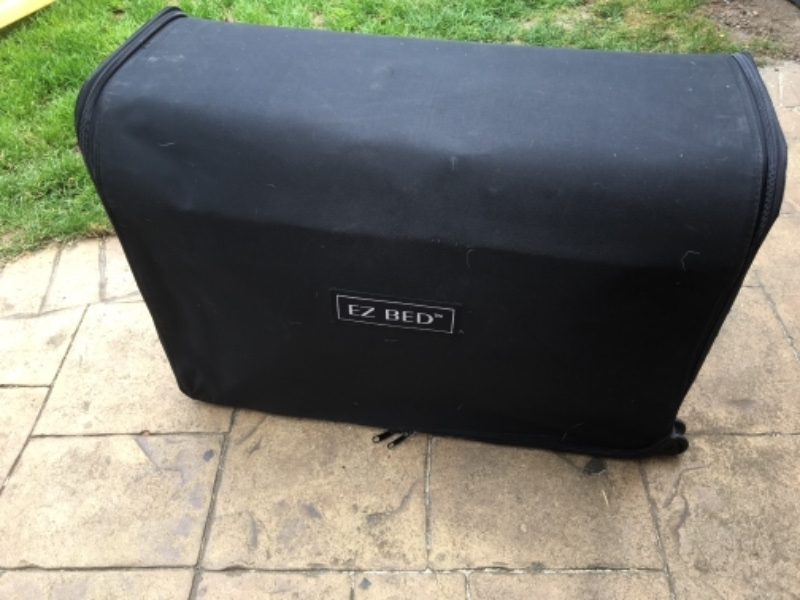 Double inflatable bed on legs with built in inflater/deflater and in case on wheels. Tried to find and fix the leak but maybe someone else might have more luck. Otherwise in good condition. Collect from near Sainsbury’s Tollgate. 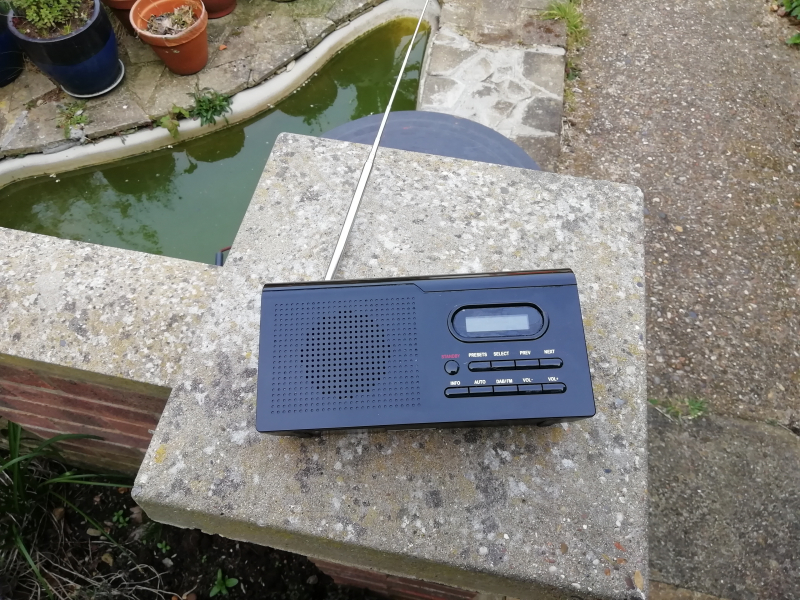 Small black DAB digital radio with aerial. 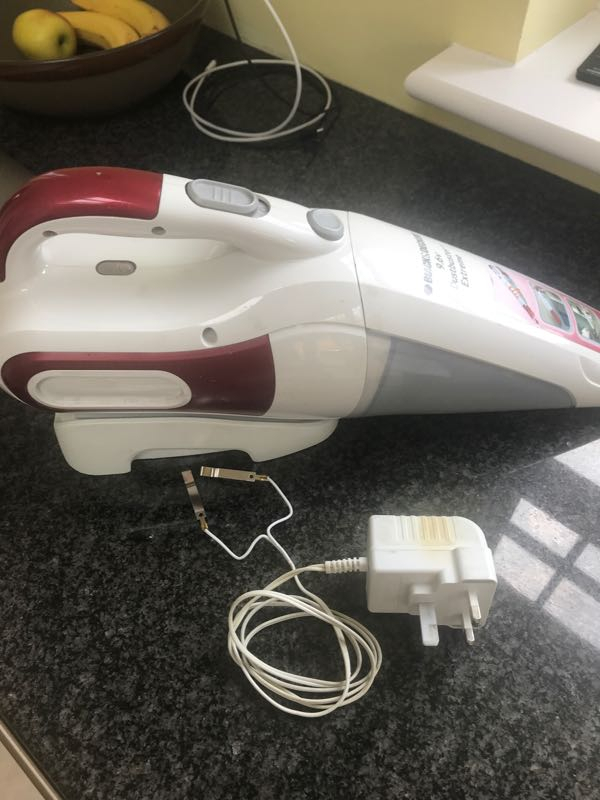 Will only work via batteries as plug attachment broke. 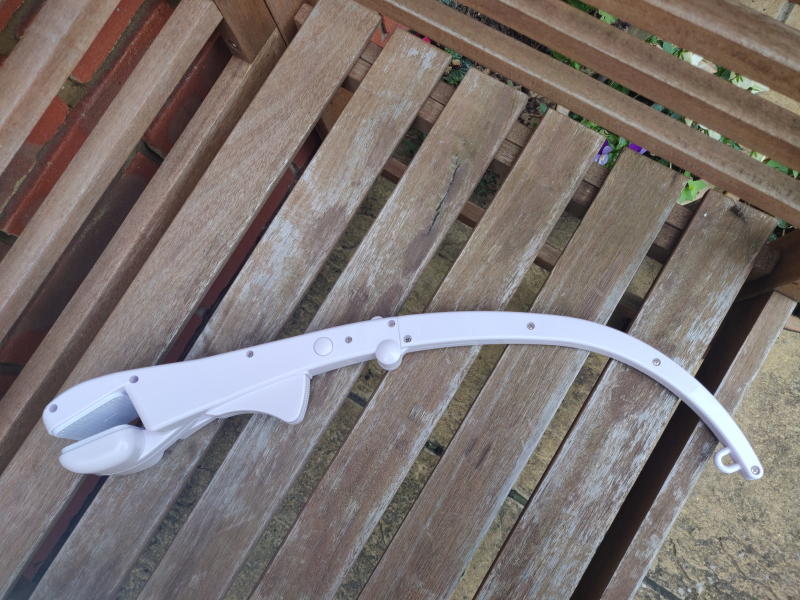 Ideal for garden use etc! 10 assorted gift bags - 5 x Christmas and 5 x birthday. Various sizes and designs. Three have unused gift tag attached. 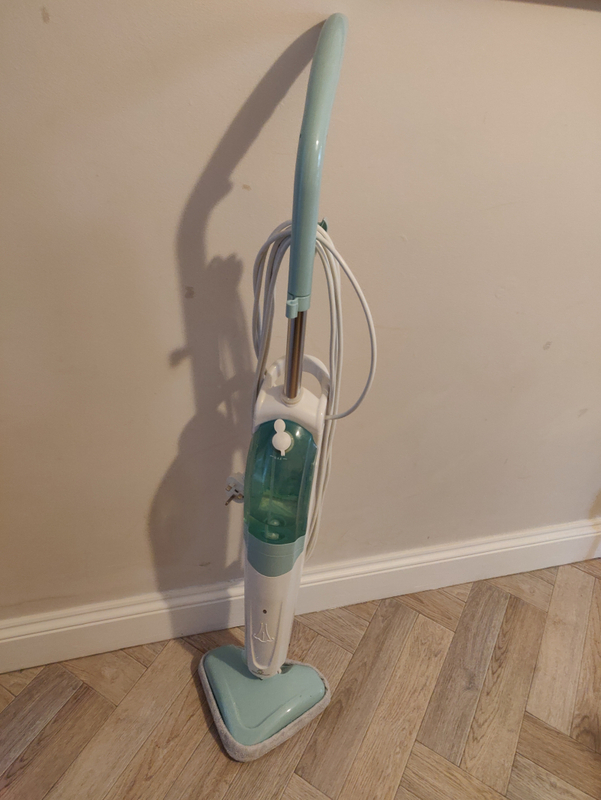 Black & Decker DustBuster Needs new power supply. 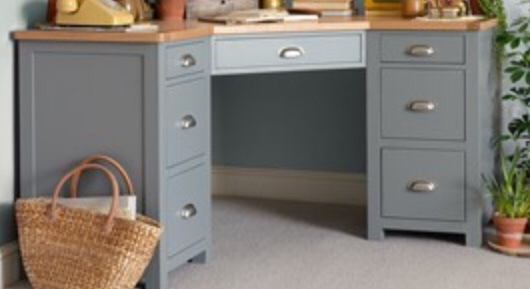 I need a wooden desk with drawers similar to the one in the photo either painted, varnished or plain wood. Hopefully someone has one they no longer need Thank you for taking time to check out my wanted.